WOW!!!! 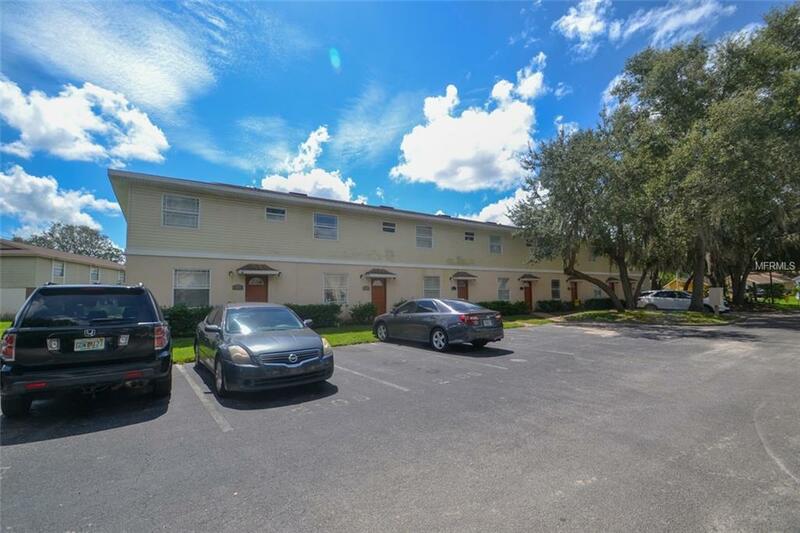 DON'T MISS THIS GREAT TOWN HOME IN THE HEART OF HILLSBOROUGH COUNTY, MINUTES FROM UNIVERSITY OF SOUTH FL, FLORIDA HOSPITAL, VETERANS HOSPITAL, UNIVERSITY MALL AND ALL MAJOR RODAS. ITS A BEAUTIFUL 3 BEDROOM AND 2.5 BATH TOWNHOME WITH PATIO. THIS PROPERTY IS MOVE IN READY. FULLY PAINTED AND VERY CLEAN LOOK. 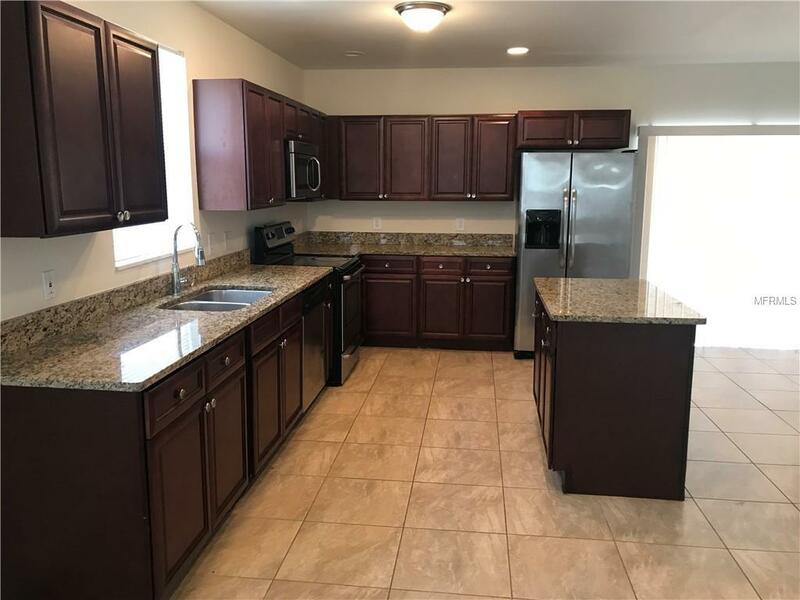 1ST FLOOR OPEN FLOOR PLAN WITH ALL CERAMIC TILE FLOOR, BEAUTIFUL GRANITE COUNTERTOPS IN THE KITCHEN, WITH STAINLESS-STEEL APPLIANCES. 2ND FLOOR ALL CARPET, SPECIOUS SIZE BEDROOMS, MASTER BATHROOM WITH GARDEN TUB. 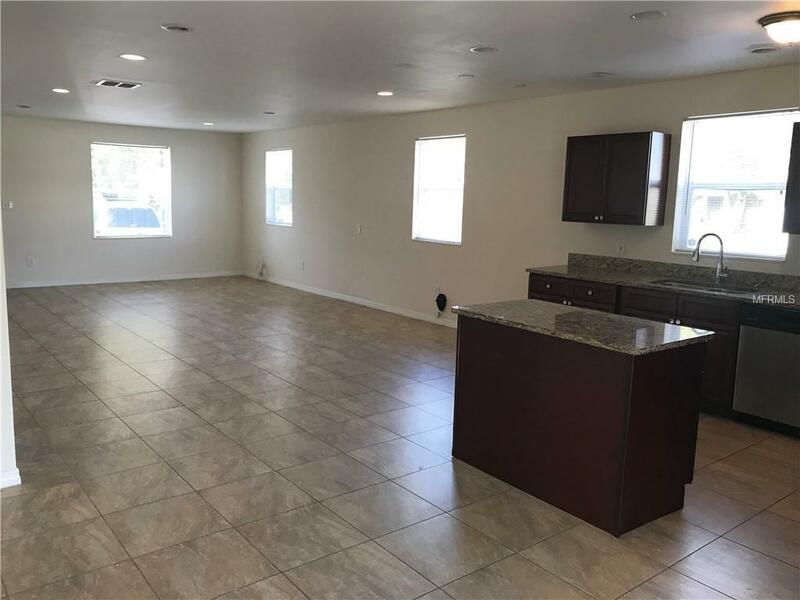 This recently renovated home is ready to be yours has a new homeowner or as an investment property. 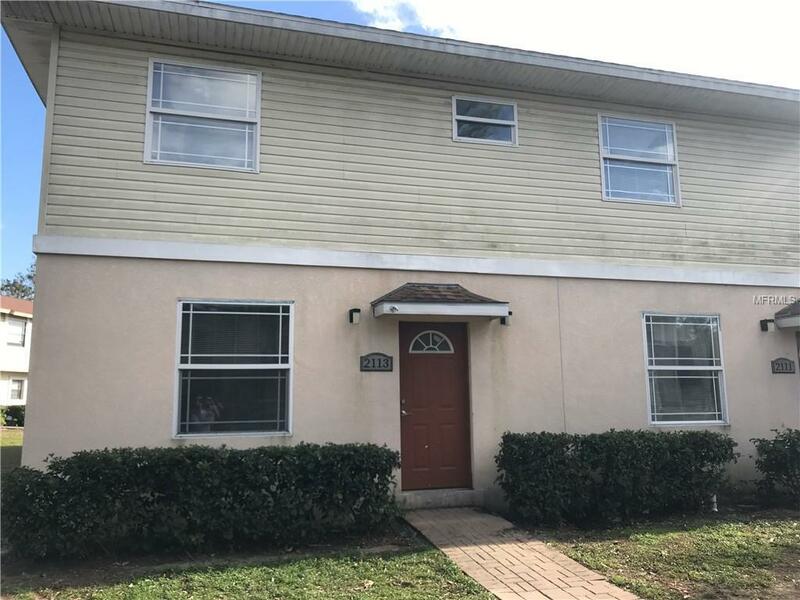 perfect size for a growing family and an ideal investment for the investor who is looking for rental income. Dont wait, make YOUR OFFER NOW! Listing provided courtesy of Bristol Real Estate, Inc..